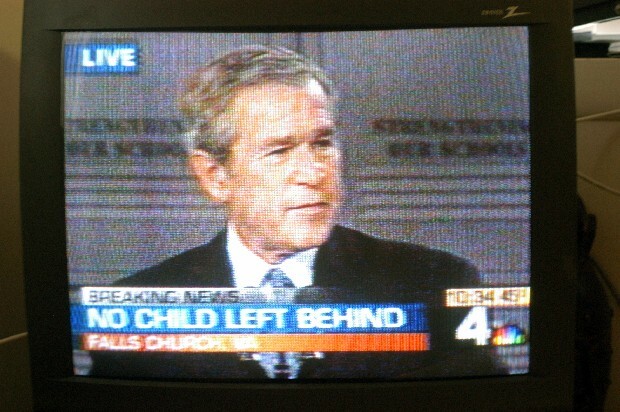 I turned on the television earlier today and to my surprise it was another live feed from President Bush. He is making a lot of appearances his second term. He was at a Falls Church, Va., school speaking at a ceremony commemorating the second anniversary of the Department of Education's "No Child Left Behind" act. Of course different reports say very different things. It would seem that the most powerful country in the World could produce better schools to create more well-educated students. What would it mean if Americans concerned with education no longer had to move to a better school district?